Oxon Hill Farm at Oxon Cove National Park, Wikipedia. 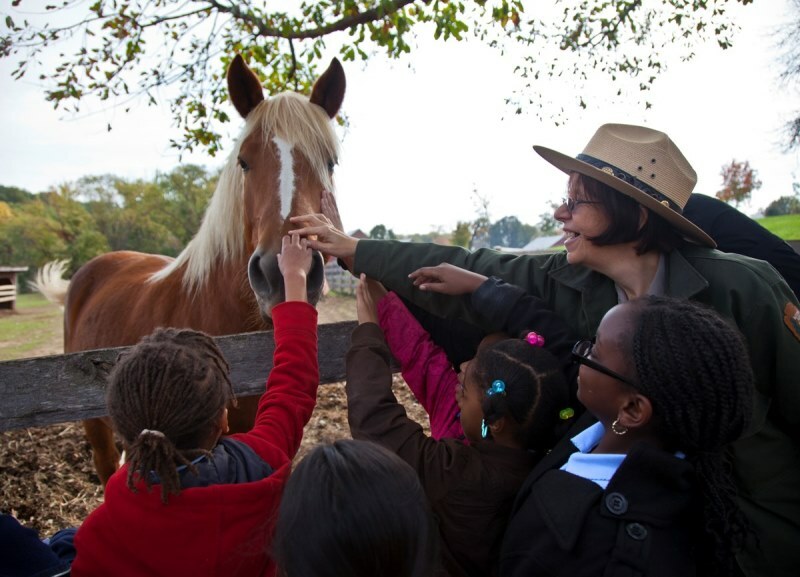 Thousands of children from Prince George’s County and Washington DC visit Oxon Cove National Park annually. As a result, the prospect for the successful transfer of both pieces of land seems unlikely — but should give all preservationists and National Park advocates cause for concern at the troubling precedent it would set. Swapping state land in order to develop national parks without a transparent public engagement process is a concerning approach to the stewardship of public lands. While the prospects for a successful transfer seem low, Preservation Maryland is working with local, state and national elected officials to push back against the proposal and develop a robust constituency for state and federal lands in Maryland. Additionally, the organization hopes to use the upcoming release of a federally-funded report on the future of South Mountain Battlefield as a way to work in partnership with the Hogan Administration to enhance and promote that state-owned historic treasure. 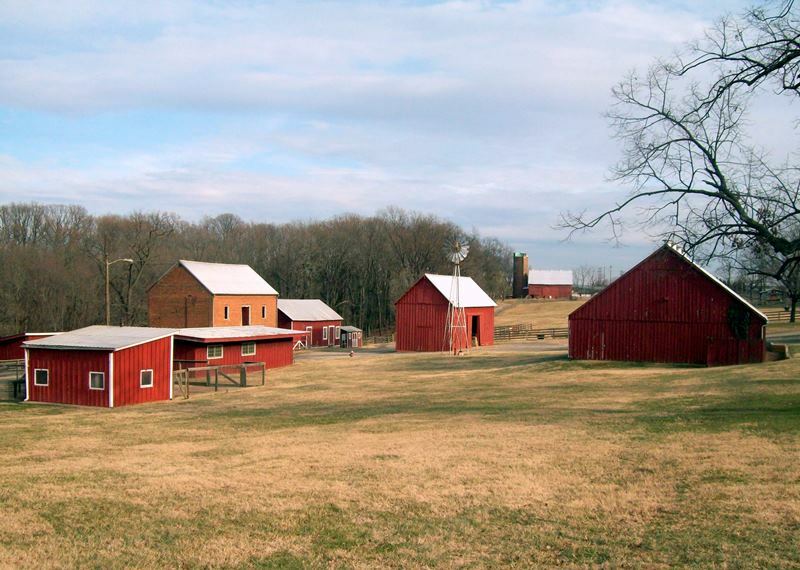 Smart Growth Maryland and its partners in the Smarter Growth Alliance for Frederick County have also called upon the Frederick County Council to oppose the land swap proposed by Governor Hogan. The Alliance’s joint letter identifies several of the most troubling components of the proposal, including the net loss of protected land in the state and loss of a historic and open space treasure at Oxon Cove. The Alliance’s letter also raised concerns about the future of South Mountain Battlefield. The Central Maryland Heritage League, a member of the Alliance, has noted the considerable state and private investment in the park, which includes three recently renovated museum and visitor centers, as well as trails and history programs. The National Park Service’s maintenance backlog and resource constraints could result in a decline in the quality of park facilities and programs. To support Preservation Maryland’s efforts on this and other advocacy issues, please consider making a donation to our advocacy fund which financially supports this work.